“Do you see that huge Yew tree over there? It was planted by my father in 1894 and we chose it as the symbol of our farm”. 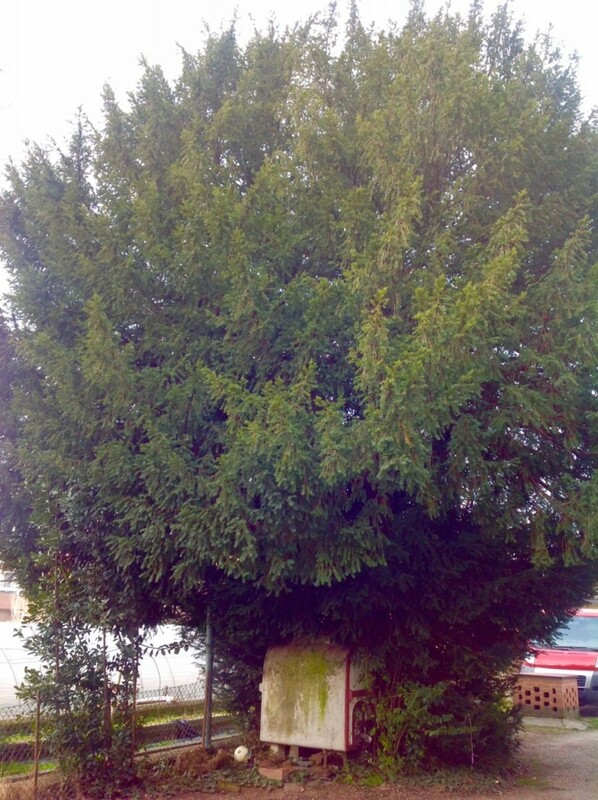 Giovanni Giacomasso says, standing near the Yew tree, a true rarity nowadays while telling me the story of his farm. He is a friendly seventy-year-old man who clearly remembers when his father was working as the Chief Gardener for the Royal House, in the wonderful Castle of Moncalieri, near Turin. The city of Moncalieri is attached to Torino, and stretches between the hills and down the first part of the river Po plain, wet by the Sangone and Chisola rivers. It is a great place to grow plants and vegetables; moreover, it has a long tradition of local strains of different vegetables which have unfortunately gone lost nowadays, due to the widespread use of an industrialized agriculture. 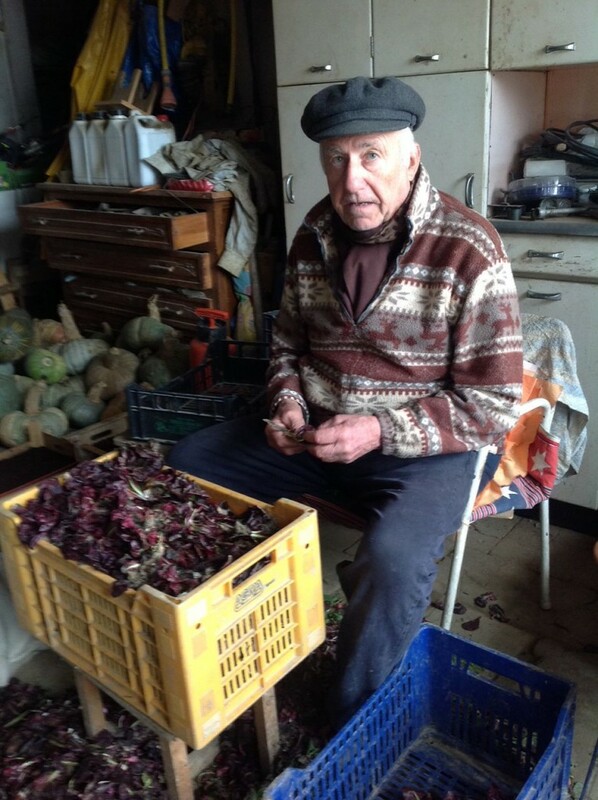 However, Giovanni and his son, Carlo Giacomasso, have chosen together not to adopt such practices and have devoted themselves to organic farming in order to protect and respect their beloved land. “I started nearly 15 years ago” recalls Carlo Giacomasso “Because I could not stand the idea of spraying chemical and poisons all over the plants”. 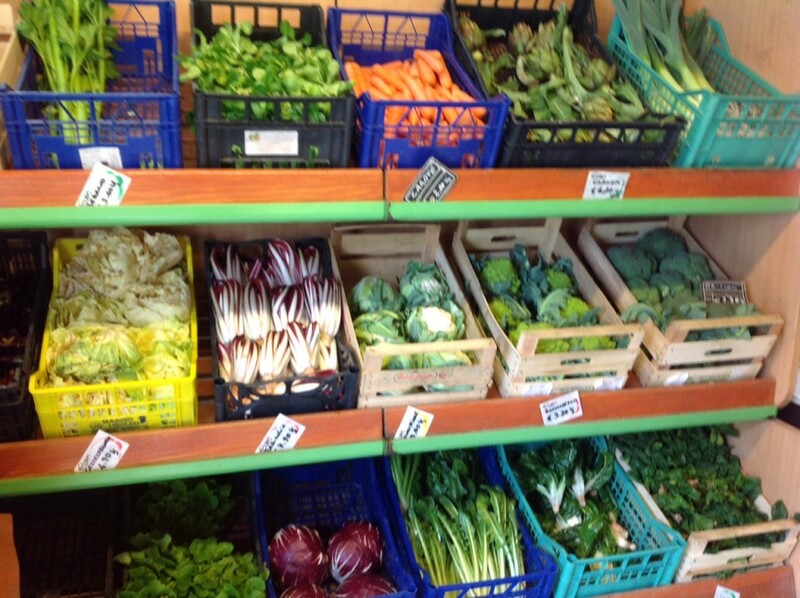 “It was a slow kick-off,” tells Carlo “but after a while, we proved that it really is possible, everything was growing perfectly and all the crops were very healthy”. It has never been simple to be competitive on the market. Years ago, in fact, there wasn’t much space left for these sort of organic production. Nevertheless, Carlo’s farm, Il Tasso, was tough and pushed its way into it. “We started selling out our products in small shops here and there. With time, the number of people looking for our products started growing, mainly because our fruits and vegetables are particularly tasty. 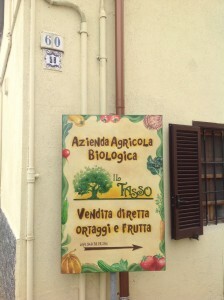 Following bio-agriculture methods with all the relative certifications is only one of the many qualities of “Il Tasso” farm. Their products are ancient strains of vegetables, such as the Moncalieri cauliflower: which is tastier and has better nutritional values compared to other species. However, it takes longer to grow and ripen. “It requires a rather cold autumn to be at its best” suggests Carlo grinning, and “only we we have its seed”. Around 300 hectares of land shape the extension of “Il Tasso” farm, giving products all year round except for March and April, which are transitional months. There is quite a lot of work to do: planting, cleaning, and periodically rotating the soil to give it the right time to change its insects and fungus, to make it alive.